Severstal Selling Its US Steel Plants For $2.3 Billion! Russian steel giant Severstal has announced the sale of its US plants for $2.3 billion, a deal that will be finalized by the end of 2014. 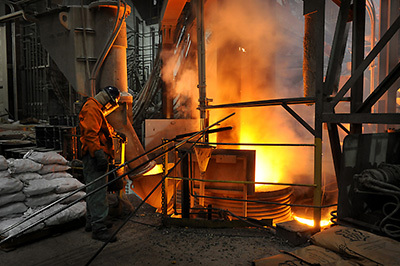 The sale includes Severstal Columbus (Mississippi) to Steel Dynamics and Severstal Dearborn (Michigan) to AK Steel Corporation, of which AK Steel has confirmed its individual acquisition was worth approximately $700 million. With harsh sanctions coming down against Russian companies, Severstal felt the time was right to dispose of its foreign assets.